NAWC in no more . . . The Northland Anti-War Coalition has voted to dissolve. We will leave this page up though as a record of some of our activity. We thank you for your past support and participation, and urge you to get involved in one of the many exciting progressive movements working for social change in our region. 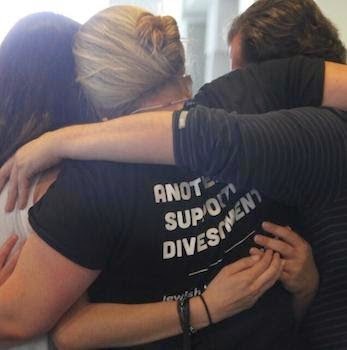 I am overjoyed to report that just moments ago, the Presbyterian Church (USA) just voted to divest $21 million from Hewlett-Packard, Motorola Solutions, and Caterpillar – three companies whose profits from the ongoing Israeli occupation have been extensively documented. This is an unbelievably fantastic - and brave - decision, grounded in the Presbyterians' deep sense of justice and commitment to human rights. And, having been here for the last week with our huge team of interfaith partners, I can guarantee you that the backlash is going to be intense. Please click here to sign a Thank You Card so we can make sure the entire church also sees how many people support their courageous work to align their investments and values. 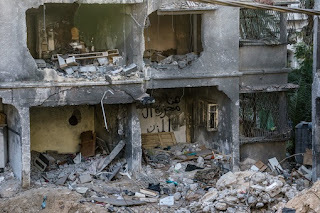 Israel/Palestine Films at Zinema2--We Need Your Help! Since spring we've been trying to find ways to fund a series of 3 or 4 documentary films on the Israel-Palestine conflict at the Zinema2. We expect the documentaries to be challenging yet hopeful (for example, Budrus, Five Broken Cameras, The Gatekeepers, etc.) 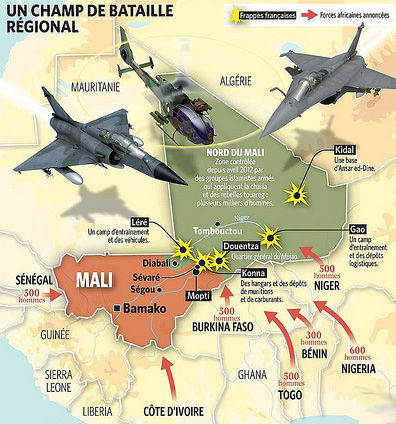 about the prospects for justice and peace in the region. Zinema2 does not need us to foot the entire cost but we need about half of the maximum of $1000 to get the project off the ground. Other funds will come from ticket sales and fundraisers during the fall of 2013. 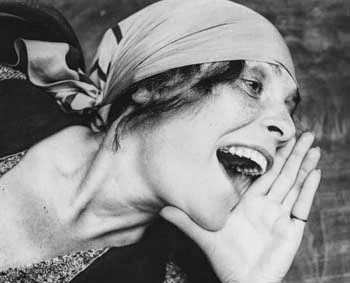 We expect the film series to take place in early 2014. Can you help us with a gift of $10, $25, $50 or $100? Since we don't have a bank account, it will be necessary to send money (cash or personal check to Robert Kosuth) to Robert Kosuth, 1224 E. 11th Street, Duluth 55805. You can also bring a donation to our next meeting at Bixby's Cafe (1808 Woodland) between 3-4 p.m. Sunday, November 2. 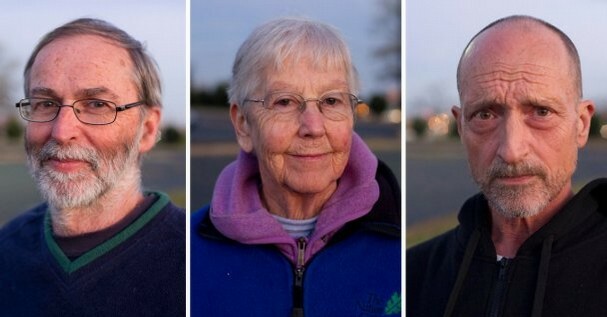 In just ten months, the United States managed to transform an 82 year-old Catholic nun and two pacifists from non-violent anti-nuclear peace protestors accused of misdemeanor trespassing into federal felons convicted of violent crimes of terrorism. Now in jail awaiting sentencing for their acts at an Oak Ridge, TN nuclear weapons production facility, their story should chill every person concerned about dissent in the US. Here is how it happened. In the early morning hours of Saturday June 28, 2012, long-time peace activists Sr. Megan Rice, 82, Greg Boertje-Obed, 57, and Michael Walli, 63, cut through the chain link fence surrounding the Oak Ridge Y-12 nuclear weapons production facility and trespassed onto the property. Y-12, called the Fort Knox of the nuclear weapons industry, stores hundreds of metric tons of highly enriched uranium and works on every single one of the thousands of nuclear weapons maintained by the U.S.
Nossiter and MacFarquhar explain that the Algerian government nurtured Ag Ghali in the hope that Ansar Dine, which advocated an Islamic state but not a breakaway state, could supplant the battle for self-determination of the secular Tuareg organizations fighting in the northern regions of Mali and Niger. 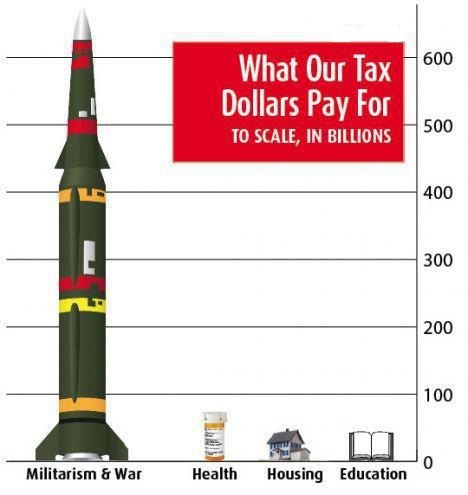 Connecting the dots between bloated Pentagon Spending and cuts in our local communities. If the Duluth vote passes, our city will join the Saint Paul and Minneapolis City Councils in passing the MN ASAP resolultion. The Minnesota Arms Spending Alternatives Project (MN ASAP) resolution connects the dots between bloated Pentagon spending and cuts (austerity) in our local communities. Thanks to Council Member Sharla Gardner, our resolution is on the Duluth City Council agenda for December 17th at 7:00 pm. Is the U.S. Really Ending the War in Afghanistan? It is amazing to watch politicians trying to weasel their way around their promises. President Obama is providing us with a good illustration of the art. 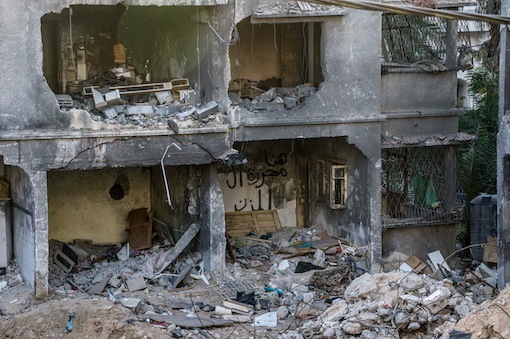 Dr. T., a medical doctor, is a Palestinian living in Gaza City. He is still reeling from days of aerial bombardment. When I asked about the children in his community he told me his church would soon be making Christmas preparations to lift the children’s spirits. Looking at his kindly smile and ruddy cheeks, I couldn’t help wondering if he’d be asked to dress up as “Baba Noel,” as Santa Claus. I didn’t dare ask this question aloud. Thirty-Five U.S. 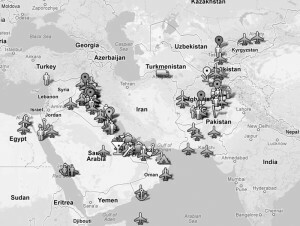 Bases Surround Iran - Who’s Threatening Whom? Iran, which has not invaded another country for hundreds of years, has no nuclear weapons and may legally produce reactor fuel and medical isotopes as a party to the Nuclear Non-proliferation Treaty. The U.S. and Israeli governments, which have repeatedly bombed and invaded and militarily occupied territories in all directions around Israel, have been ironically considering military strikes against Iran’s uranium processing facilities, all the while maintaining nuclear arsenals that include Israel’s 150 to 600 and the United States’ 5,000 deployed warheads. U.S. Senators Ron Johnson, Herb Kohl, Amy Klobuchar, and Al Franken must speak out urgently against any U.S. military attack on Iran. Voices of reason are needed to rebut the irrational, ignorant, and dangerous threats coming from the likes of Senator Lindsay Graham, R-SC, who declared two weeks ago, “The time for talking is over.” Sen. Graham’s provocation is preposterous considering the U.S. has had no direct talks with Iran for decades. 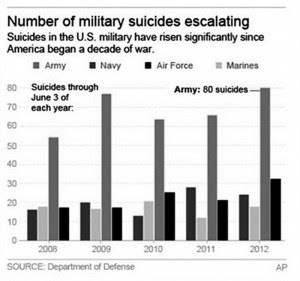 If anything makes the case against today’s wars and puts the lie to campaign ads about fighting for freedom or caring for veterans, it’s the overwhelming number of suicides among active-duty and returning vets. General Sherman said, “War is hell,” but war can make a hell of peacetime, too. 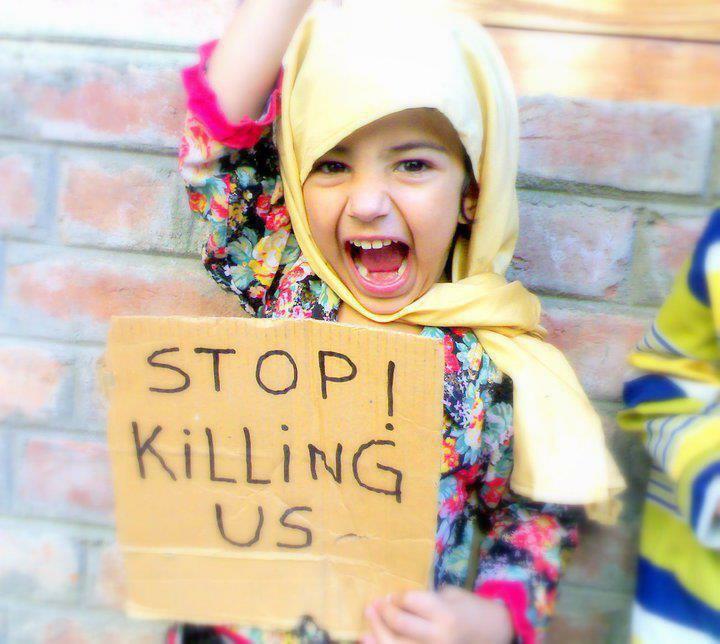 Protest the War in Afghanistan! On Friday, Oct. 5, the Northland Anti-War Coalition will be holding a picket to mark the 11th anniversary of the U.S. invasion of Afghanistan. The picket will be from 5-6pm on the corner of Lake Ave. & Superior St. in downtown Duluth. Sign up for it on facebook! 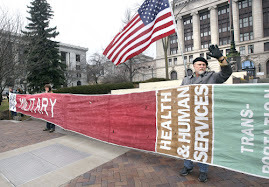 This protest is called in solidarity with the national call to action by the United National Antiwar Coalition outlined in the article below. 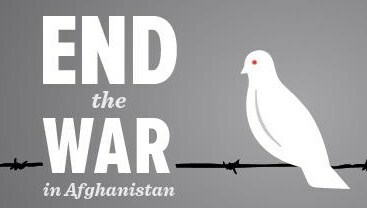 Antiwar groups around the United States have designated the weekend of Oct. 5-7, the 11th anniversary of the launch of the U.S. war on Afghanistan, as a time for public demonstrations and major educational events. The United National Antiwar Coalition hosted an Aug. 29 national phone organizing meeting attended by 49 representatives from peace groups wishing to participate in 19 states. The Veterans for Peace national convention, held in mid-August in Florida, ratified the UNAC call. Led by Iraq and Afghanistan war veterans, 15,000 people took to the streets of Chicago to protest on May 20, the opening day of the NATO summit. 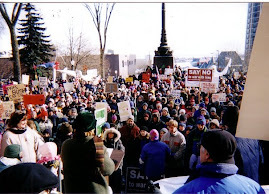 The demonstration was the largest antiwar demonstration in the U.S. in several years. The mass demonstration was the culmination of a week of activity against NATO and the G8 summits. 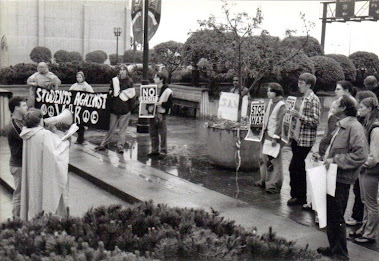 Both summit meetings were originally planned for Chicago, but as protest organizing gained momentum, the G8 summit was moved to Camp David while the NATO summit was reduced to only 2 days from the week long summits originally planned. 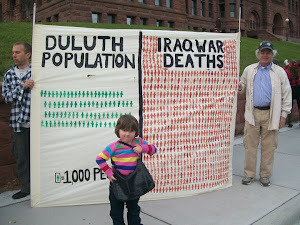 -EVERY FRIDAY: Join us every Friday from 5-6pm at the corner of Lake Ave. & Superior St. in downtown Duluth for our "Stand for Peace" pickets. We'll have extra signs on hand, but feel free to make and bring your own! 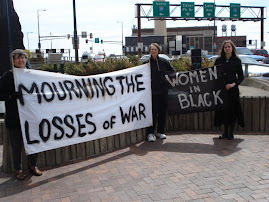 -EVERY 3rd FRIDAY: In Superior, Grandmothers for Peace is holding an antiwar picket on the 3rd Friday of every month from 4-5pm at the corner of Hammond Ave. & Broadway. 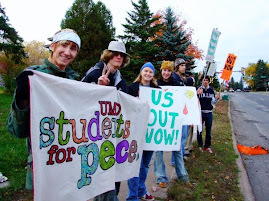 The Northland Anti-War Coalition is a broad coalition of labor, student, community and political activists and groups dedicated to ending the war in Iraq. We are based in northern Minnesota and Wisconsin. We were founded in December of 2002. Our coalition has three points of unity: 1. opposition to U.S. military interventions; 2. opposition to anti-Arab and anti-Muslim scapegoating; 3. standing if defense of our civil liberties. 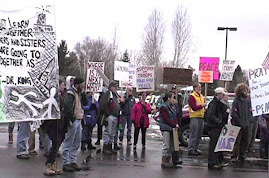 To contact the Northland Anti-War Coalition, you can send an email to wainosunrise@yahoo.com. 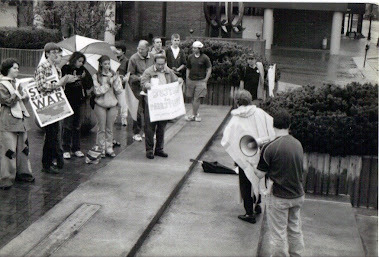 NAWC's first protest, which took place in January 2003 and drew 2,500 people. Ethereal theme. Theme images by neomistyle. Powered by Blogger.